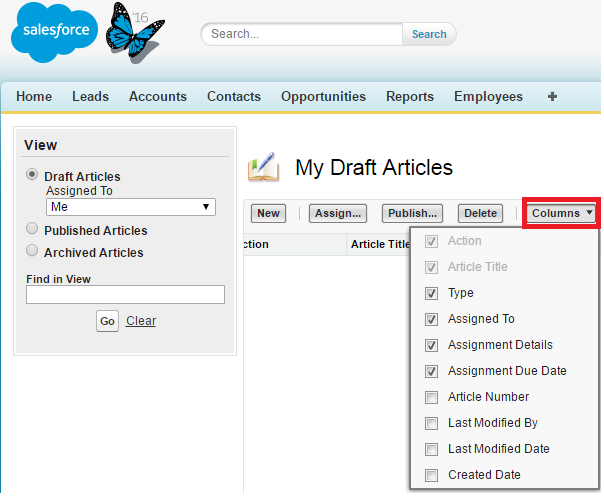 How to set CreatedDate for records in Test Class in Salesforce? setCreatedDate() can be used to set CreatedDate for records in Test Class in Salesforce. 2. Make sure setCreateDate method is called before Test.start method. To fix Parameter required: feedElementId issue, make sure Feed Item Id is passed. Put debug log and check and make sure Feed Item Id is passed. How to deploy components using MavensMate for Salesforce? 1. 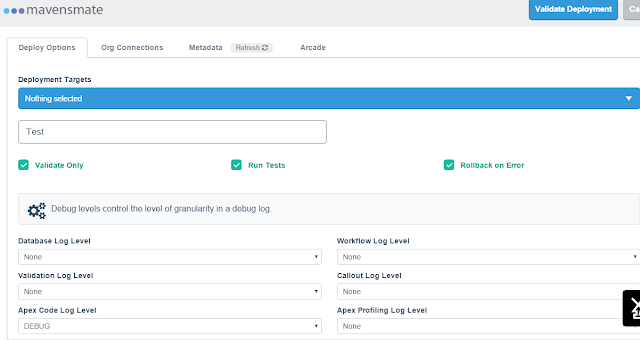 Create the debug log using the below link. 2. 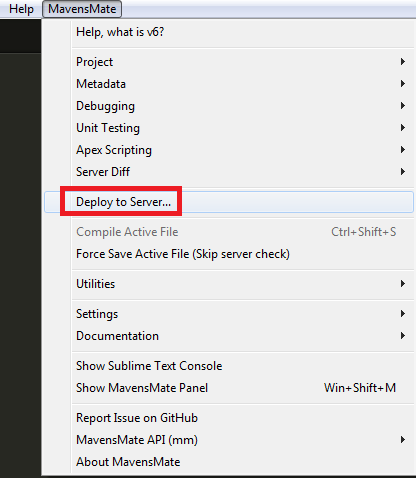 Go to MavensMate --> Deploy to Server. 4. 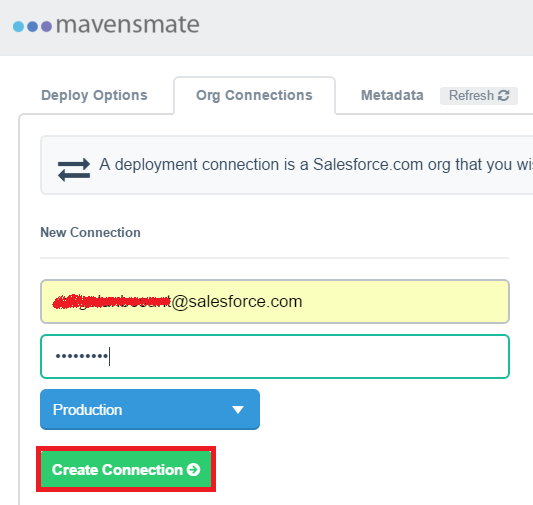 Enter the destination org username and password and click "Create Connection". 5. You will be able to see the created connection. 6. 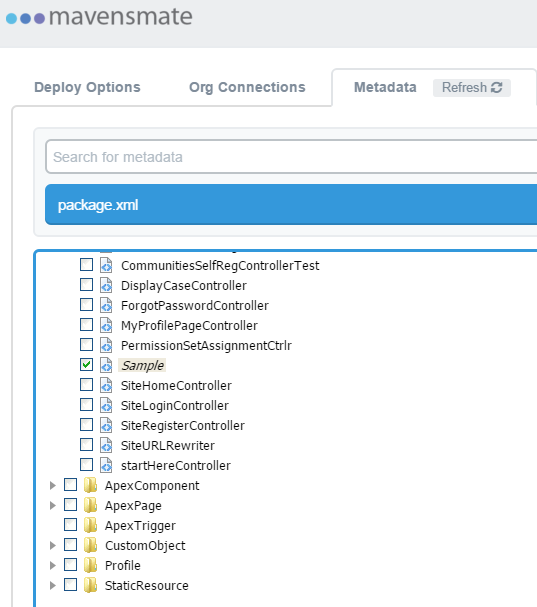 Select the components to deploy. 8. Click "Finish Validate Deployment". 9. Click "Deploy to Server". 1. 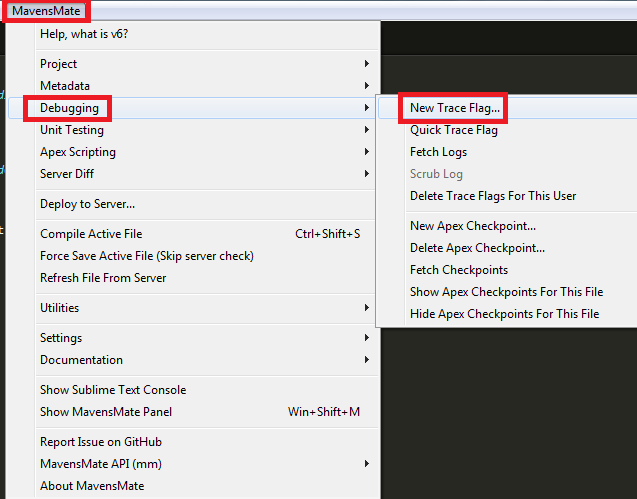 Go to MavensMate --> Debugging --> New Trace Flag. 2. Enter the details and click "Create Log" button.